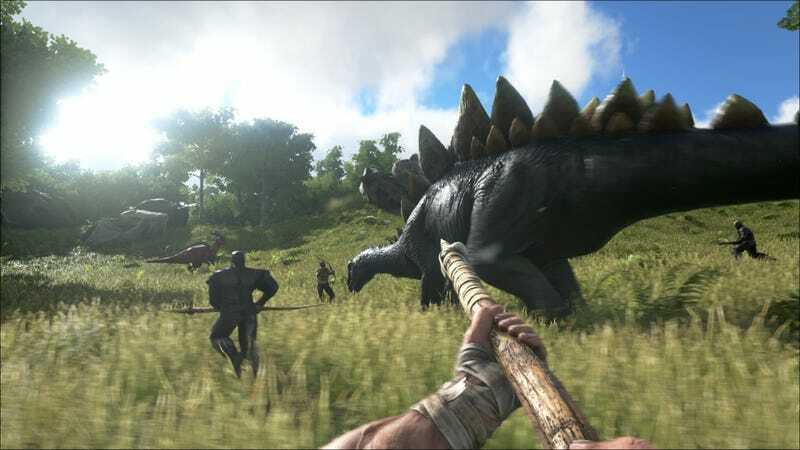 Ark: Survival Evolved has been delayed to August 29, the developers announced over the weekend. Ark: Survival Evolved has been delayed to August 29, the developers announced over the weekend. It was originally set to come out August 8.